On Wednesday, September 21, Iran’s state-run media announced that the two American hikers held in Iran, Shane Bauer and Josh Fattal, were being released after more than two years in custody, just in time for Iranian President Mahmoud Ahmadinejad’s speech at the UN the following day. Not coincidentally, the third hiker, Sarah Shourd, was released a year ago just before Ahmadinejad’s last UN speech. 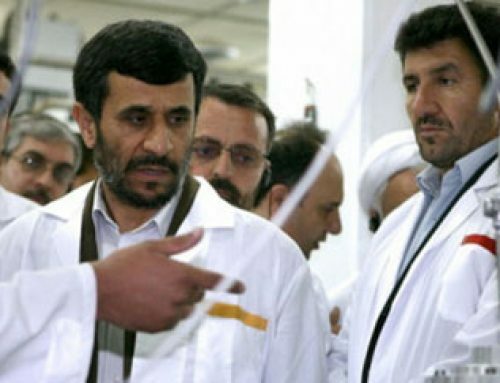 Ahmadinejad brazenly claimed that both releases were “humanitarian” gestures. No surprise there. But it is shocking, not to mention shameful, that he is allowed to get away with it by the various media, that conducts interviews, exclusives and gives him extensive airtime to churn out his propaganda. Reminiscent of the mid-1980s and early 1990s, when the Iranian regime earned and kept the title of the world’s most active state-sponsor of terror, partly because of its involvement in hostage-taking in Lebanon. Local proxy groups brandishing Kalashnikovs would take Americans and Westerners hostage, and then Tehran, acting on a “humanitarian basis,” would take the negotiating seat to get them released in exchange for the concessions Tehran needed. The Iran-Contra fiasco during the Reagan administration evolved from the desire to arrange the release of Americans held hostage in Lebanon by pro-Tehran elements. In exchange, the erstwhile “moderates” among the ruling clerics of Iran asked for, and got, a few thousand TOW missiles and a terrorist label on Iran’s main opposition movement. What Tehran accomplishes is to take American foreign policy hostage. 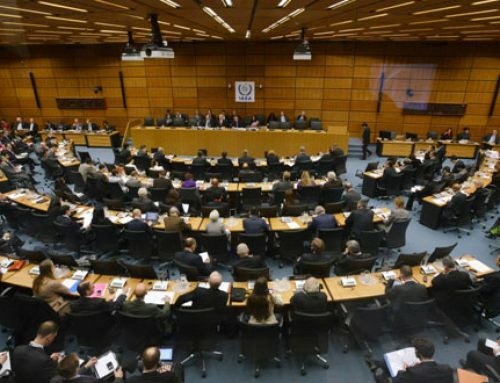 As the hostages linger in jail, the United States is dissuaded from pursuing a tougher approach regarding Iran, and persuaded to delay sanctions and drag its feet on decisions that run counter to the interests of the Iranian regime. Ultimately, Tehran’s rulers release the victims when it suits them, i.e. to coincide with Ahmadinejad’s visit to the United Nations. Meanwhile, the entire region has been engulfed in uprisings. The world watches as the Arab Spring blossoms, and some of the mullahs’ closest allies fall or totter in Libya and Syria. To distract attention from the forces for change in the region, and in particular in Iran, Ahmadinejad puts on his dog-and-pony show, making the release of the hostages the news of the day. Does anyone remember that the hikers should have never been arrested to begin with, much less used as human shields for Tehran’s onslaught? Ahmadinejad actions, however, cannot change the reality on the ground, where his regime is in deep trouble. At home, he struggles to deal with the internal infighting, even among the closest allies of Supreme Leader Khamenei, a moribund economy, and increased protests now spreading to ethnic areas. Over the past few weeks, anti-government demonstrations have been mounting in Western Azerbaijan Province, particularly in the city of Orumieh, where there is major discontent about the government’s destructive inaction on measures to prevent the drying of Lake Orumieh. 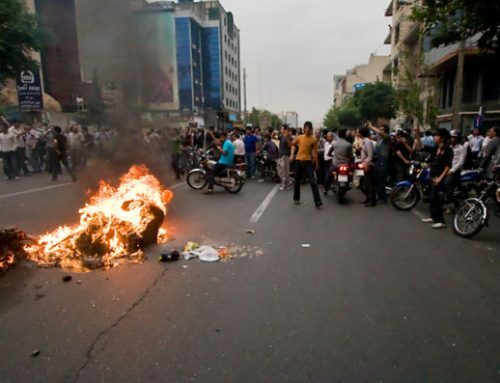 Discontent is widespread in Iran, where this year several more anti-government protestors and political prisoners have been sentenced to death on the bogus charge of “mohareb,” or waging war on God. 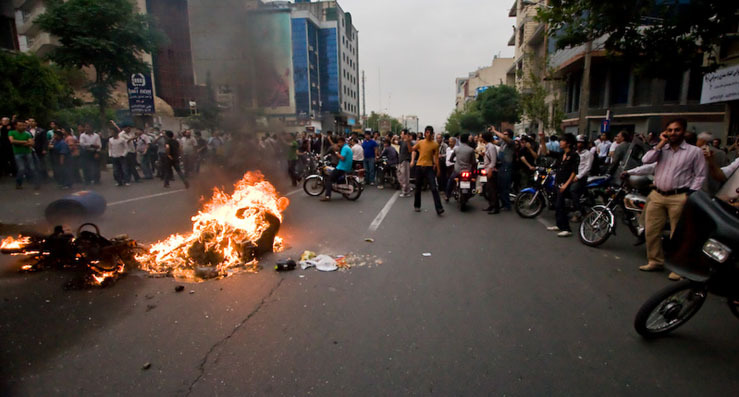 Since January, the regime that Ahmadinejad presides over has killed a number of others for their association with the main organized opposition group and their participation in the 2009 uprising. Tehran has announced the hanging of over 450 people, including minors, some publicly. 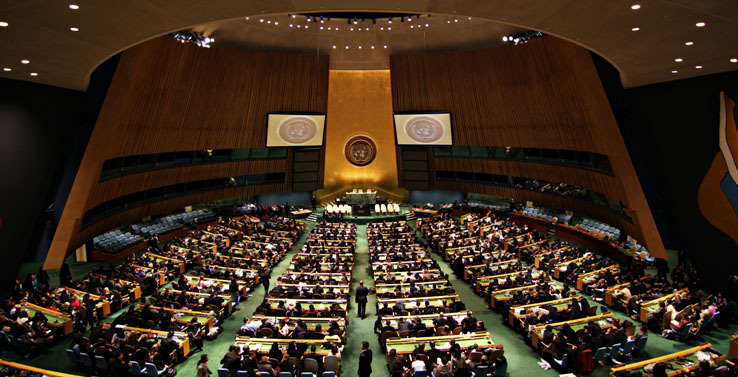 This year, history will be made as the United Nations turns over Libya’s seat to its democratic representatives. Isn’t it time to do the same and turn over Iran’s seat to the Iranian opposition?